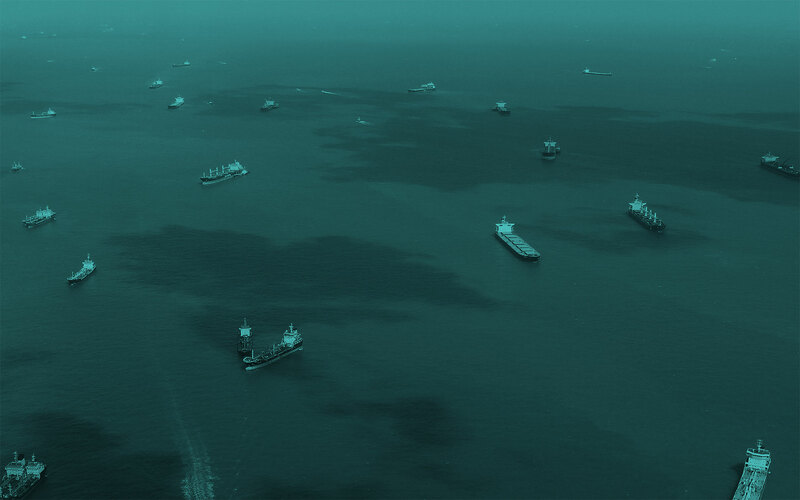 Marcura’s Compliance as a Service, or MCaaS, provides specialised screening services for export controls and sanctions compliance in the maritime industry. The MCaaS Team works closely with its Customers to develop customized solutions to conduct restricted party screening, cargo screening and vessel screening for trade compliance. The MCaaS process involves data cleansing, data verification and data enhancement in order to minimize the possibility of errors and omissions in the actual screening of the data.